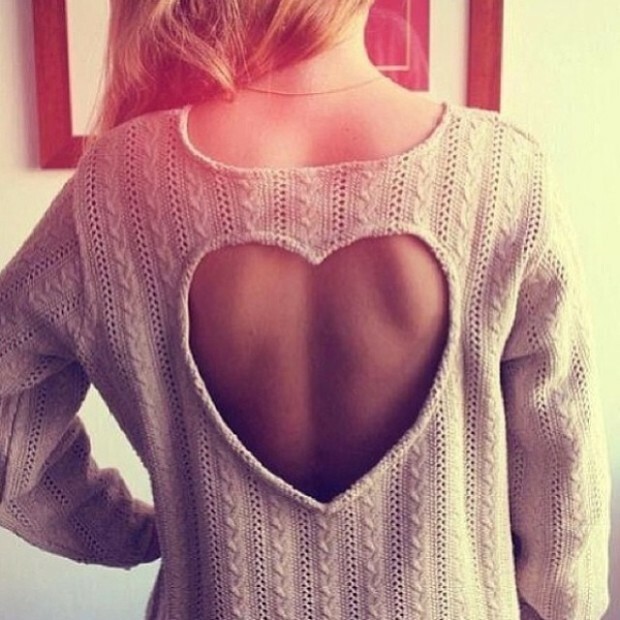 In the closet of each of us, we have a few jumpers that are good, new and trendy, and not wearing them. Just consider that the jumper does not fit into our style, or are tired of it. or just don’t like it. 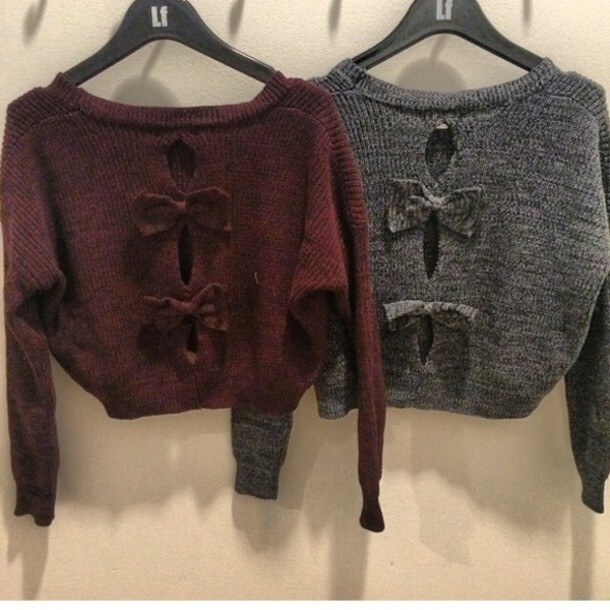 Each of our jumpers can be transformed and brought to perfection and pleasure to wear. 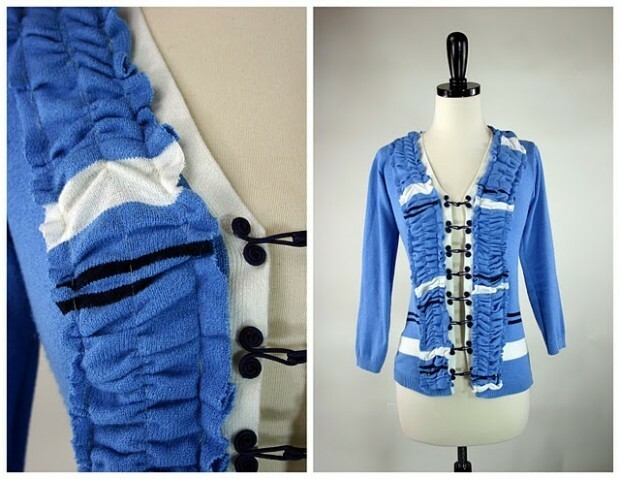 With technique of decorating, our jumper will get a new look. Today, in trend are different techniques and methods of decoration of hand-painted and embroidered decorative pieces. In addition to transform your jumper, you should not have a special ability and skills. 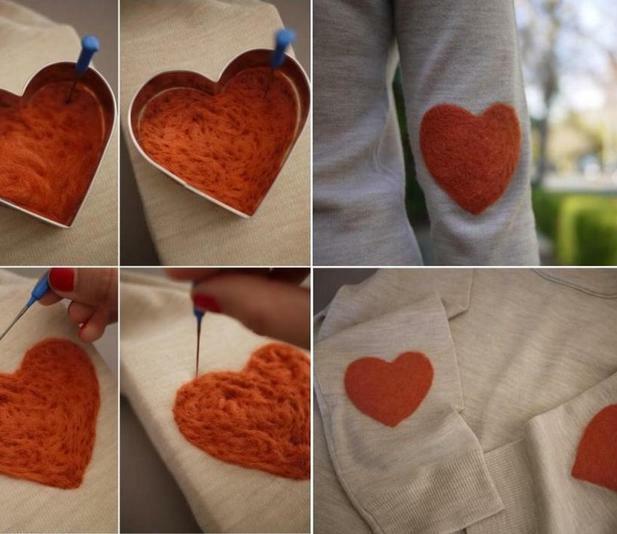 You just need an idea how you want to look your jumper, and elements of decoration that you want to decorate your jumper. 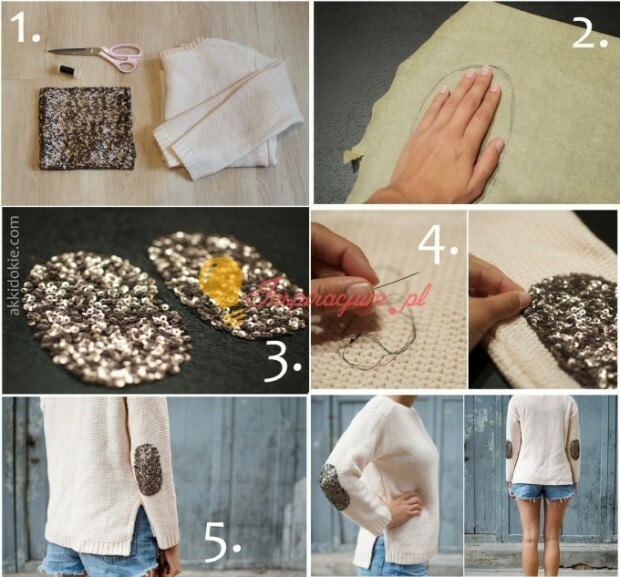 So, now, we will present you some creative ideas on how to refashion your jumper. 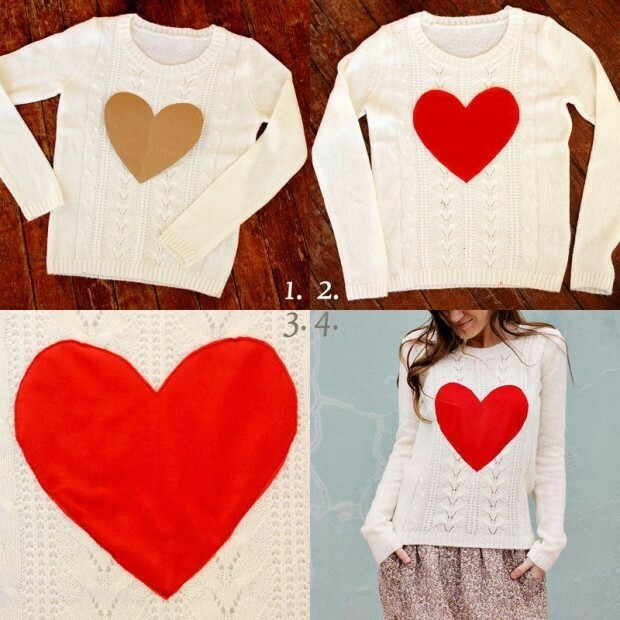 Do you like our suggestions on jumpers / sweaters refashion for women? 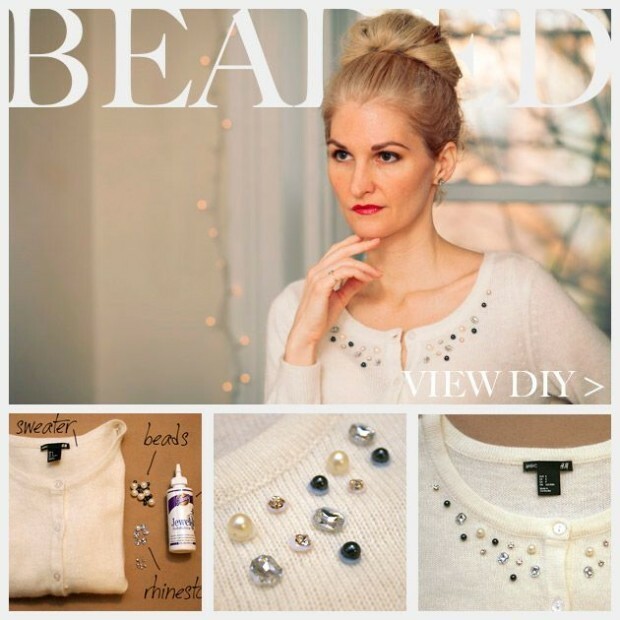 few good ideas for diy jumpers..